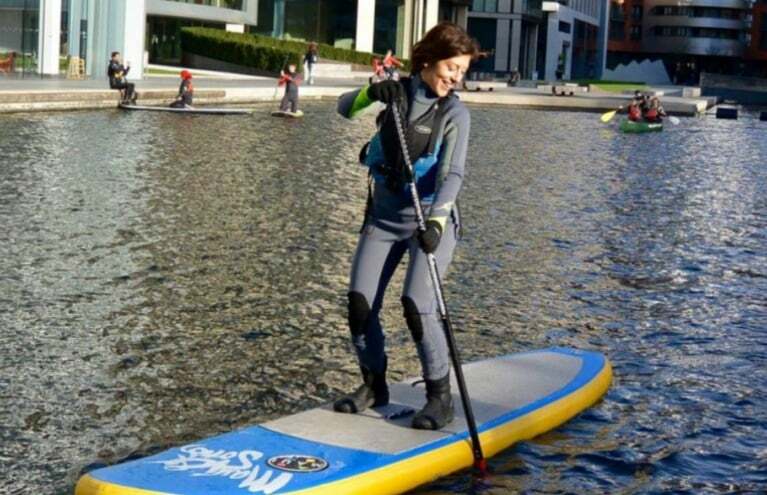 Boarding is probably one of the coolest ways to get around, but it takes quite a bit of practice to get used to! 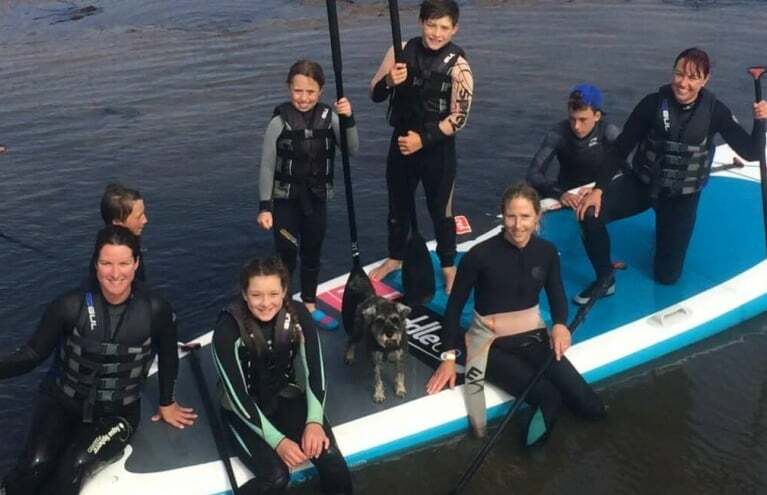 Our boarding lessons are the ideal way to kick start your way into the wonderful world of skateboarding, mountain boarding, paddle boarding, or surfing, ensuring you get a hang of the motion and movement of the board, and even pick up a few impressive tricks along the way! 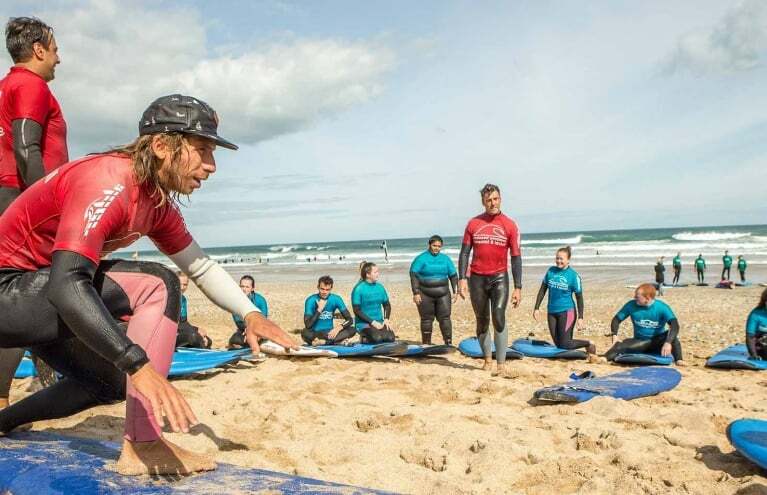 With these lessons and experience days you will be shown the very basics by a seasoned boarder, or if you are already a boarder yourself, you can work on some brand new tricks so that you can really start to show off! 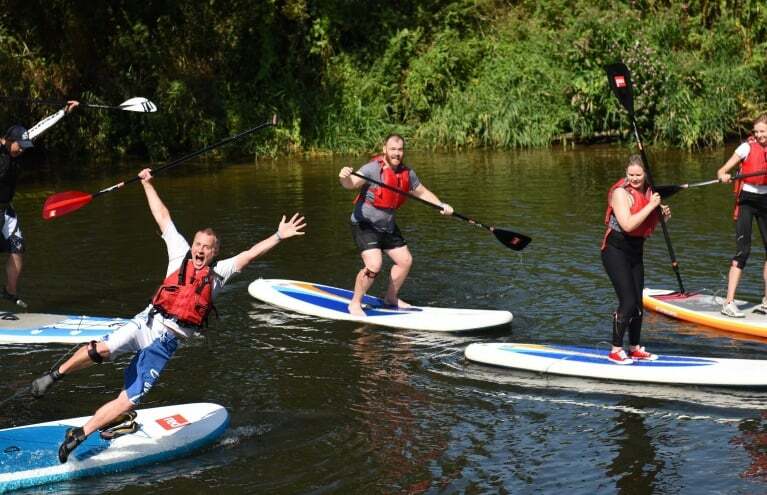 Give Stand Up Paddleboarding a try with this 2 hour group taster session in Warwickshire. 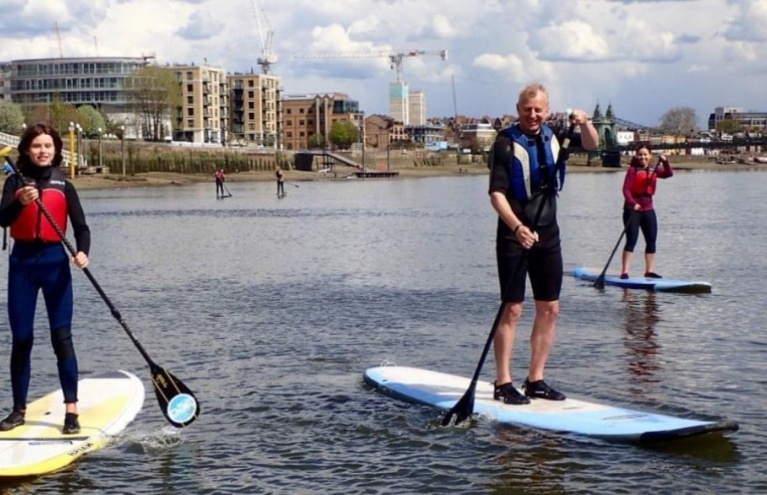 Take to London's waterways for a 2 hour group introductory Paddle boarding lesson. Skateboarding was invented some time in the 40s or 50s, when a bunch of bored surfers in California decided to experiment when the water was too flat to go out and catch waves! Somebody terribly resourceful came up with the idea of attaching some wheels to wooden boxes or boards, and skateboarding was born! 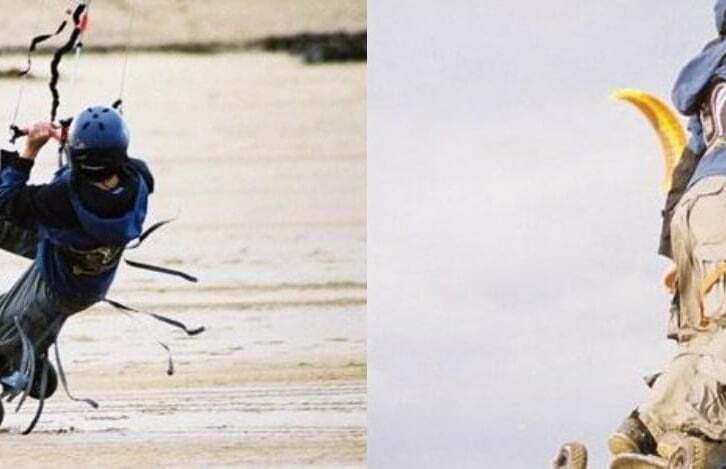 Over time, the boards - and indeed the whole sport - became more refined, and boarding became one of the coolest, most widely practised extreme sports in the world. 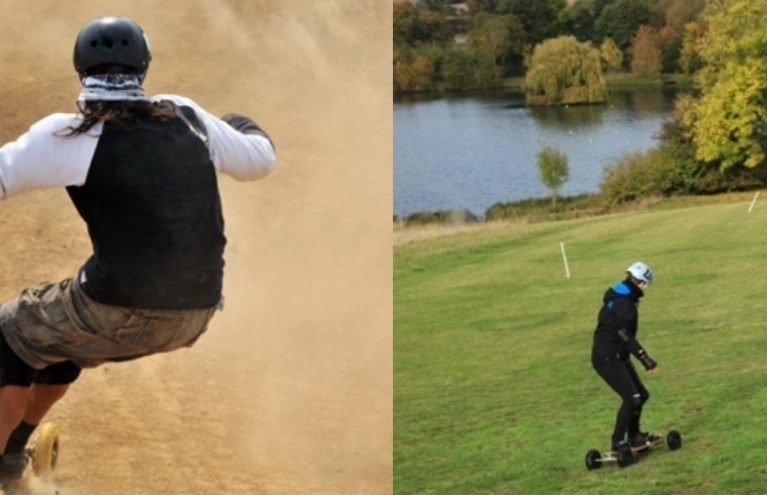 You can now take it a step further and enjoy mountain boarding, which is like snowboarding but with wheels on grass. Pick up some serious speed as you hurtle down the hillside with the wind in your hair! 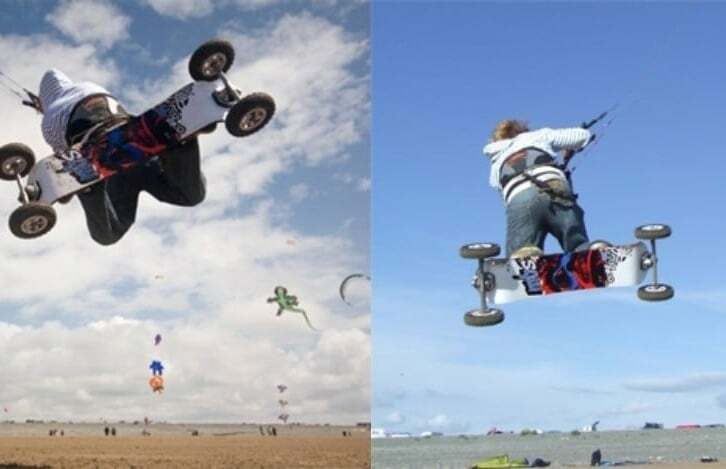 Land Boarding has recently exploded in popularity and it's not hard to see why; mixing features of kitesurfing, snowboarding and skateboarding, landboarding combines all the fun of flying a kite with the action of riding an off-road board. 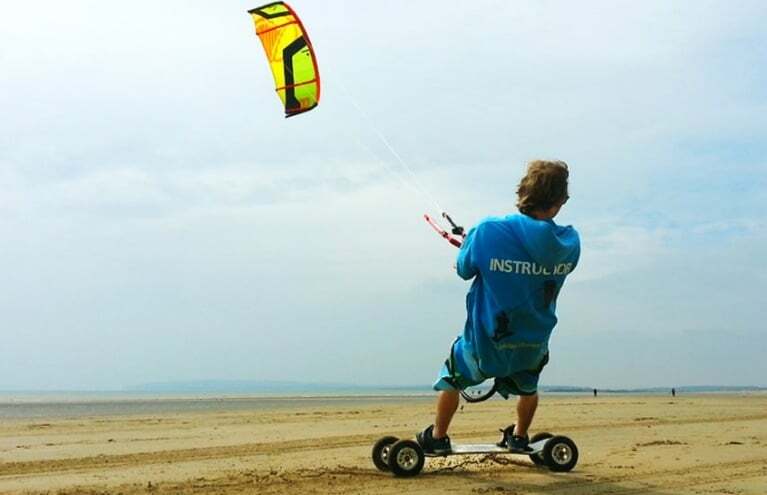 Harnessing the wind's power is great fun and hugely rewarding when reaching high speeds, as well as being a fantastic workout. 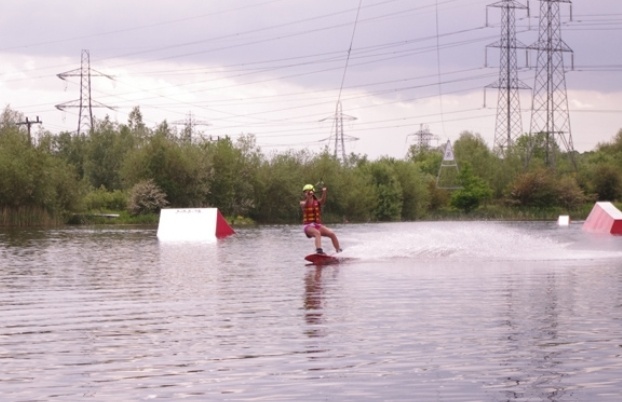 Check out Experience Days' wonderful range of landboarding experiences and give it a go now - see how far you come! Mountain Boarding, sometimes called All-Terrain Boarding (ATB), is an awesome activity which will give you a thrilling surge of adrenaline as you zoom down a hill on a skateboard or longboard. 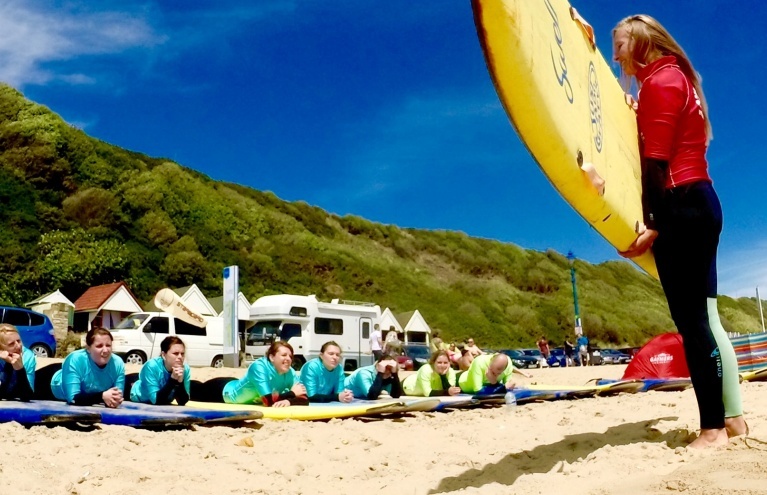 Similar to snowboarding and skateboarding, mountain boarding has boomed in popularity recently, and now you can join the craze with Experience Days! 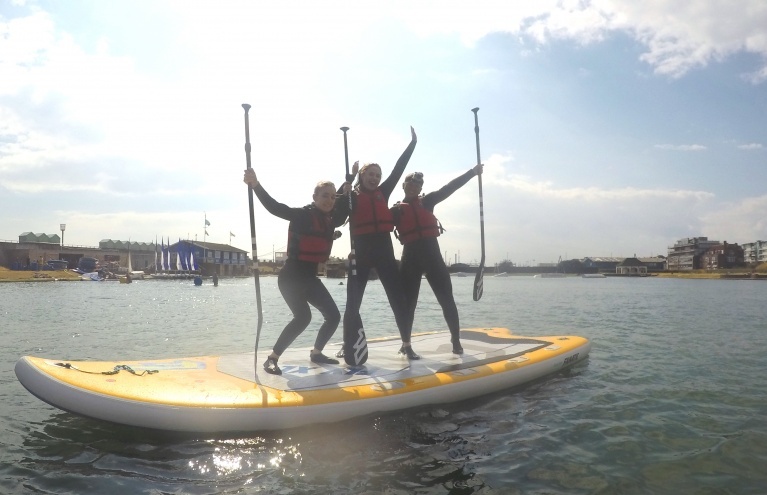 Bombing down slopes and pulling off stylish tricks is an experience that must be tried to be believed – so check out the different mountain boarding activities here at Experience Days and see which one is for you.